This week there was still a nice range of colors in the intersectional peony blooms. Peony 'Sonoma Rosy Future' bloomed for me for the first time this year with blooms! What an awesome plant! Peony 'Yumi' also bloomed for this first time in my garden this year, since the first root I got of it was the wrong plant. Peony 'Yumi' is a big bright clear yellow intersectional peony with lots of petals arranged in a nice symmetrical pattern. I really like it too! 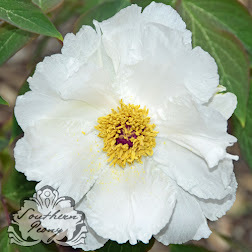 Peony 'Old Rose Dandy' has an interesting coloring, and Peony 'Cora Louise' is a reliable garden standard with huge blooms and a nice white/purple contrast on its petals. 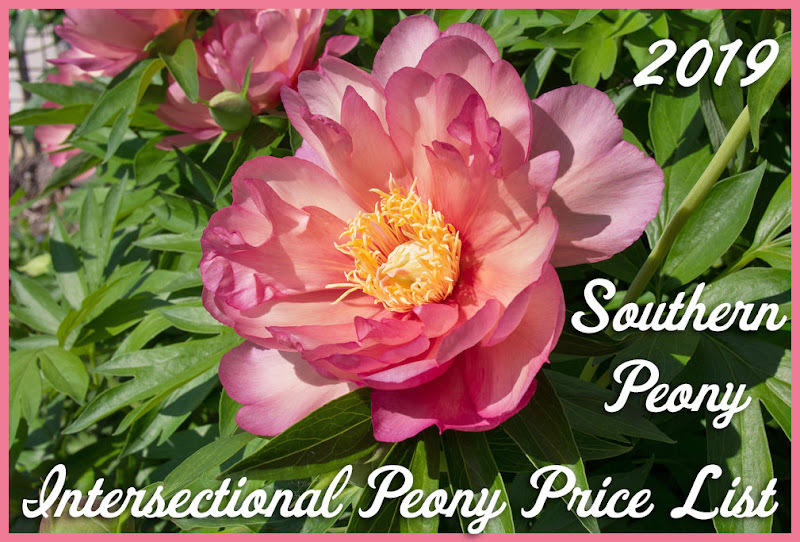 2017 Tree Peony Seeds from Canada Sprout! 2017 Red Tree Peony Seeds Sprout!